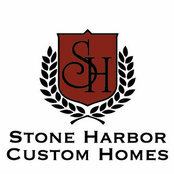 Stone Harbor Custom Homes Inc.
Stone Harbor Custom Homes is very proud of the meticulous quality and workmanship that goes into every home we build. 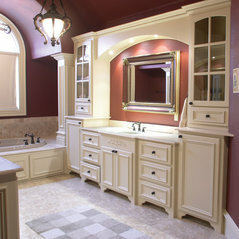 Our company is family owned and operated; therefore, every home is inspected and approved. 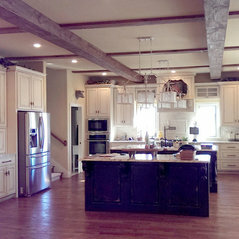 We will walk you through the process of everything from finding your perfect lot, developing your plans for your Dream Home, then building that home to the highest quality possible.